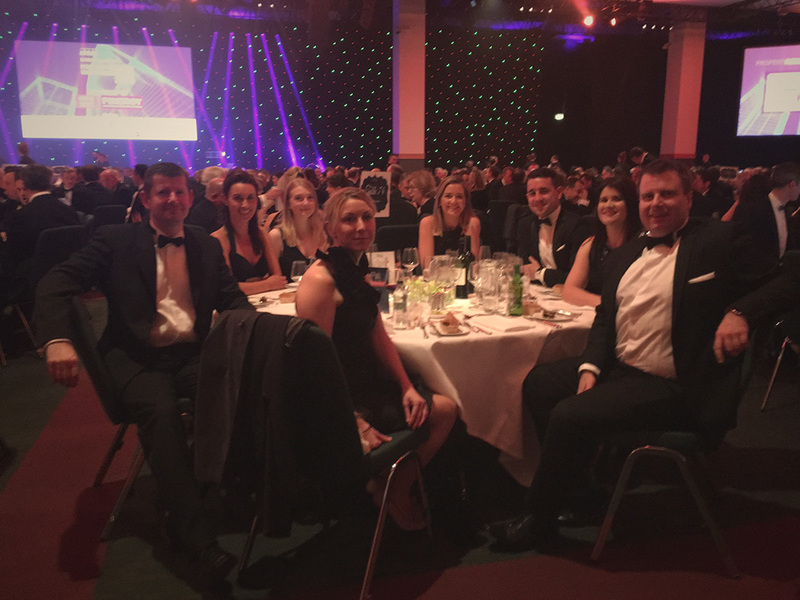 The team at Sigma Retail Partners were delighted to be nominated as Property Entrepreneurs of the Year at last night's Property Industry Excellence Awards at The National Conference Centre which was attended by over 800 property professionals. "Our nomination in this important category is a testament to the extraordinary amount of hard work, dedication and professionalism of the Sigma team in collaboration with our Capital Partners. We have grown our portfolio of significant retail assets across Ireland to over 1.6m sq.ft worth €250m since June last year. Our objective is to continue to acquire additional strategically located shopping centres and retail parks over the coming months and years ahead and add value though our unparalleled hands on asset management approach."